2019 Eclipse RV Attitude 2814SS with Kicker Stereo and Dual AC’s! 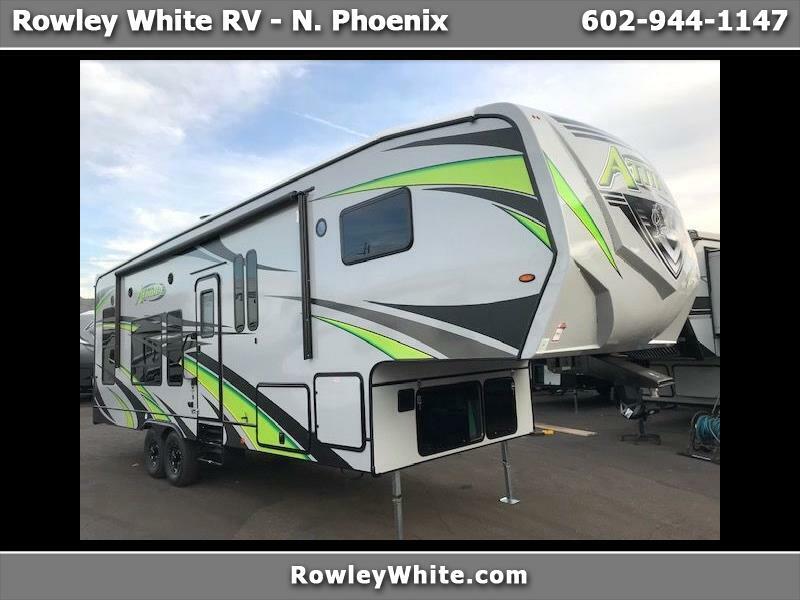 NEW 2019 Eclipse RV Attitude 2814SS with Kicker Stereo and Dual AC’s! *There is almost 14 feet of cargo space and 76” under the rear bunks in the up position!